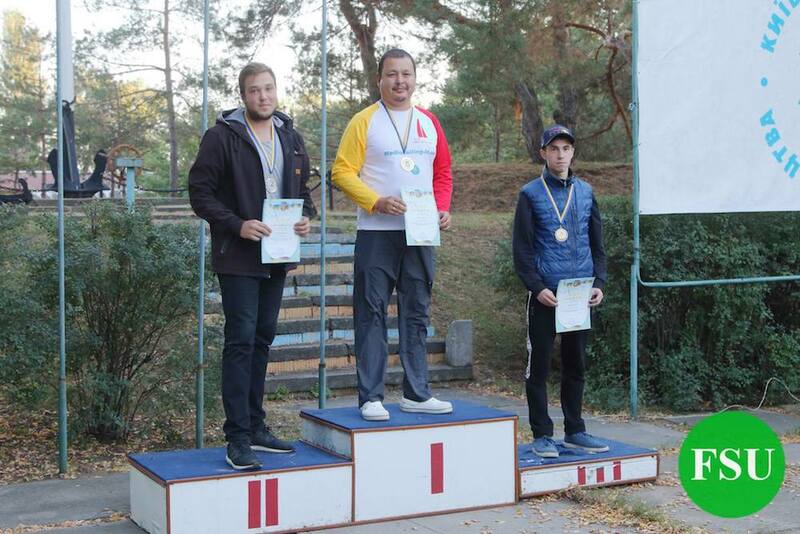 23.09.2018 in Vyshgorod, near Kyiv, UA Nationals in Marblehead class together with Sailing Federation Championship of Ukraine in different classes was held. 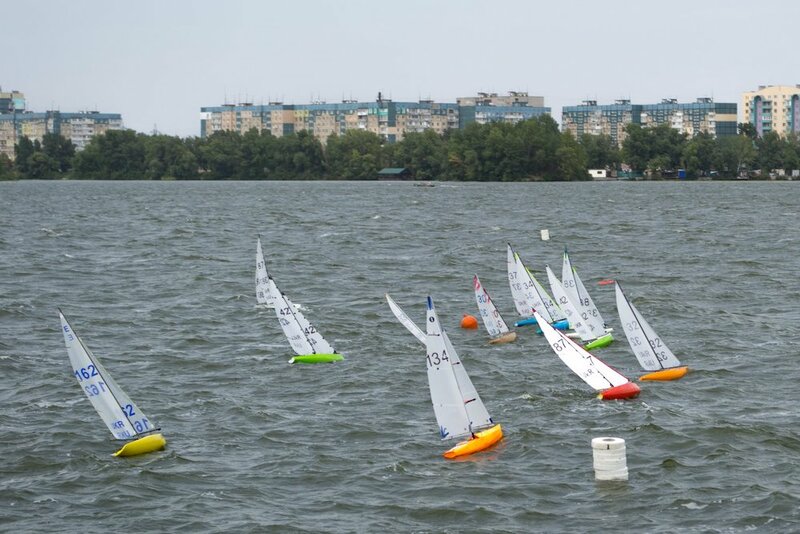 Traditional regatta "Dnepr Cup" have been held on 8-9 of September in Dnepr.This competition was the last in Ukraine Cup 2018 series and was held in F5E and F5-P classes. Races in F5-E class were held on 8th of September. The weather was windy (the middle of B rig) and waivy. Odessa Team has won Team rankings, confirming its status of Ukrainian Champion 2018. 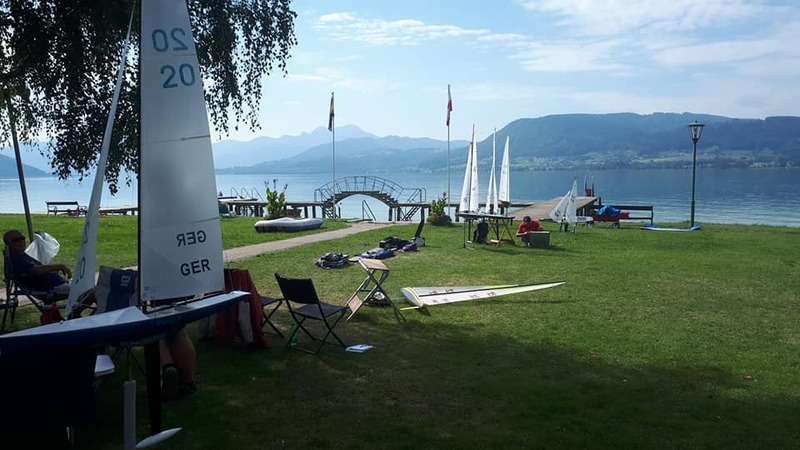 Attersee lake regatta is one of the oldest in Austria. 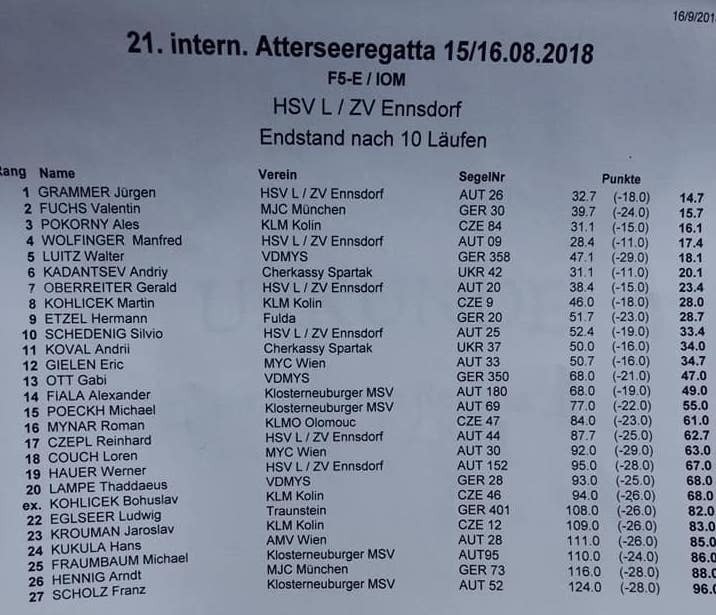 This year it was held by HSV Linz/zv Ennsdorf club on 13-16 of September 2018. Two Ukrainian competitors took part in this regatta. 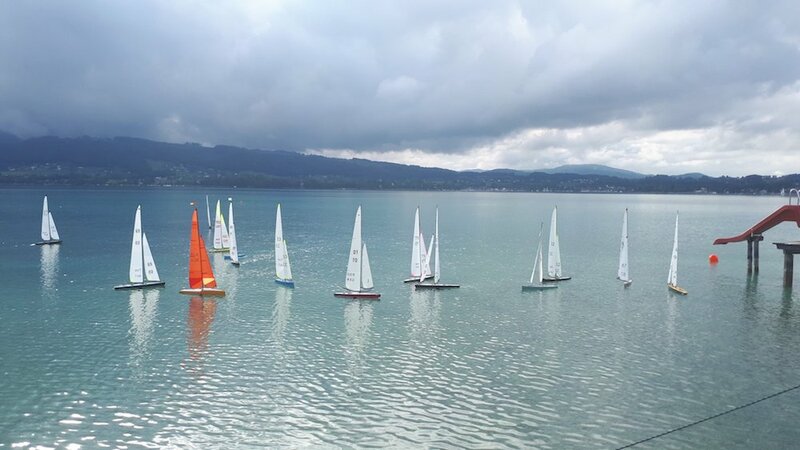 13.09.18 5 races were held in F5-10 class with light wind and a bit of weed. Good 3rd and 4th positions held by our skippers. Congratulations! 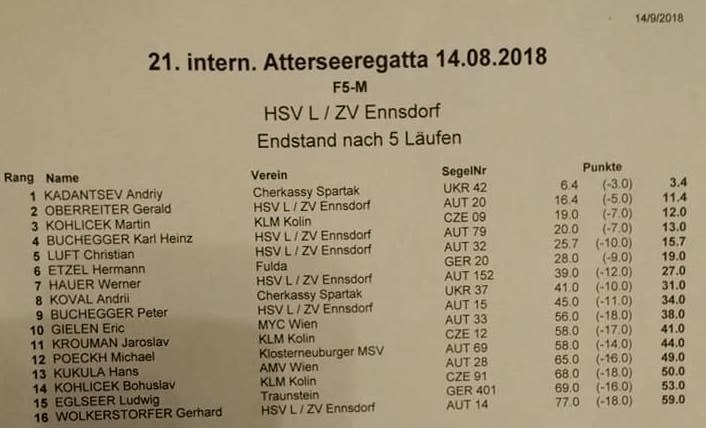 14.09.18 there were races in F5-M class. A strong win by our skipper Andriy Kadantsev! Congratulations! 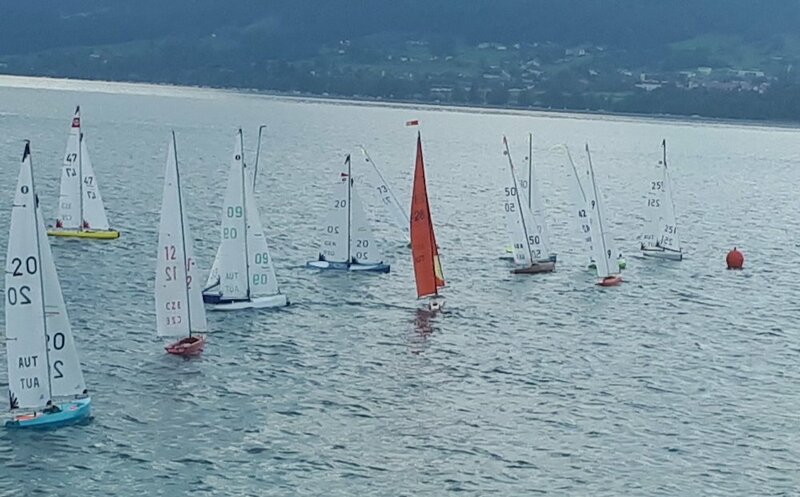 15-16 of September F5-E class races were held.